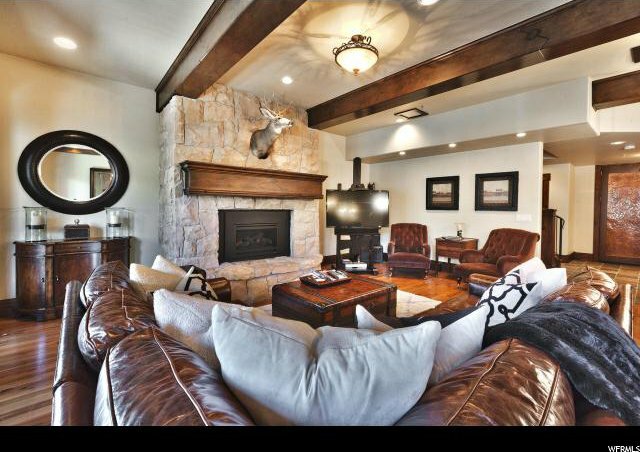 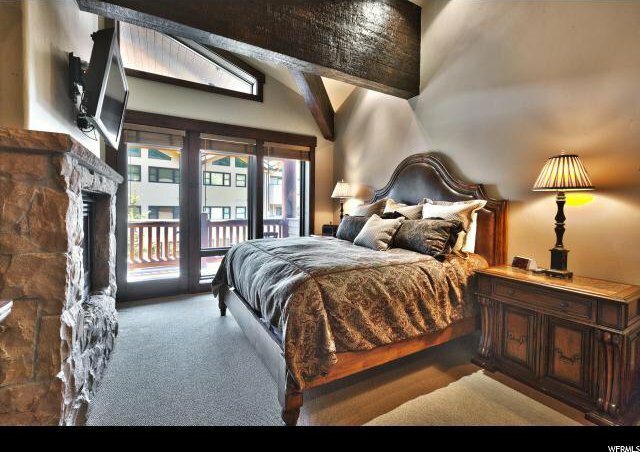 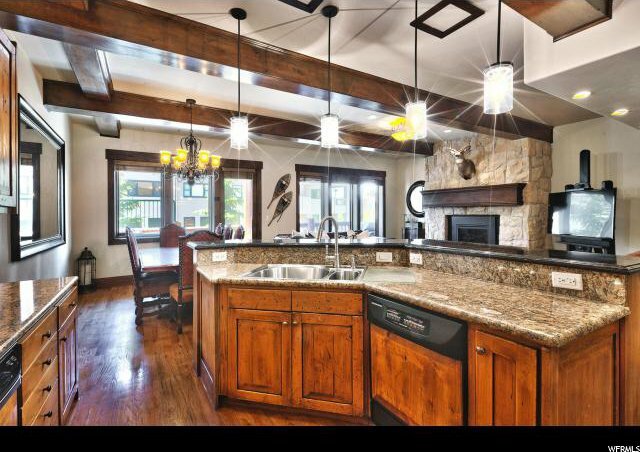 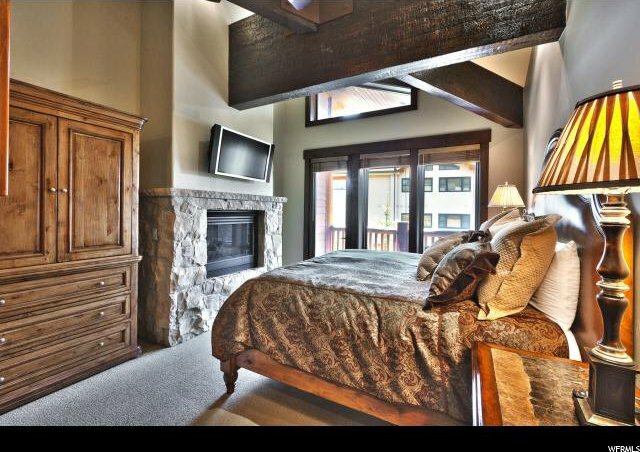 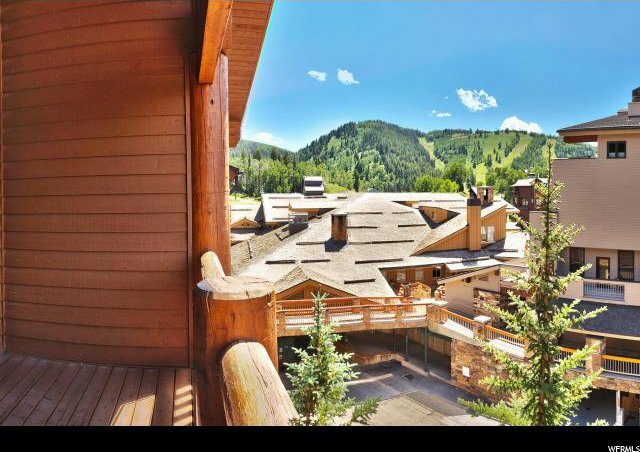 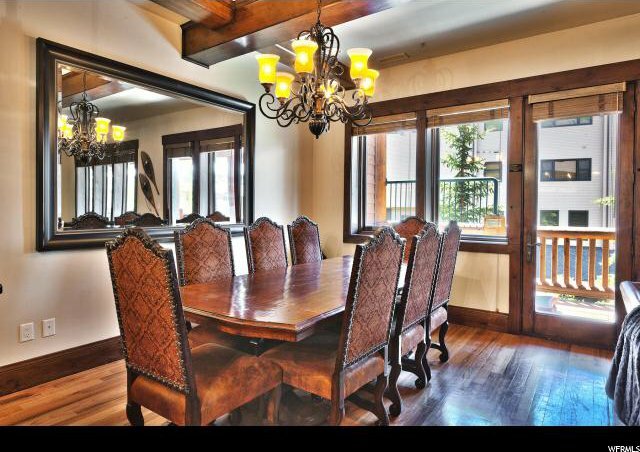 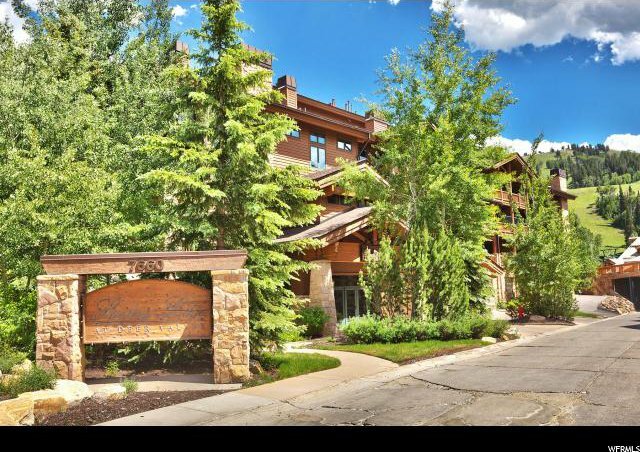 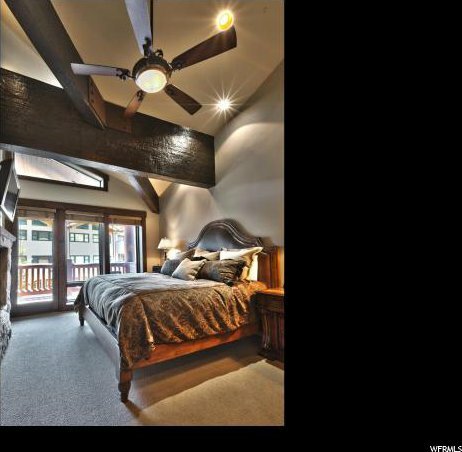 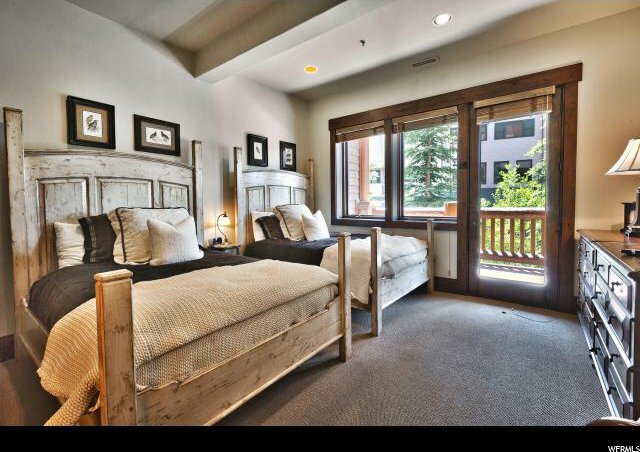 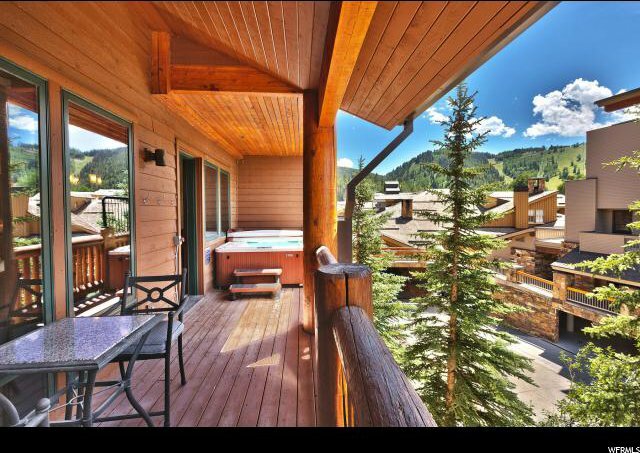 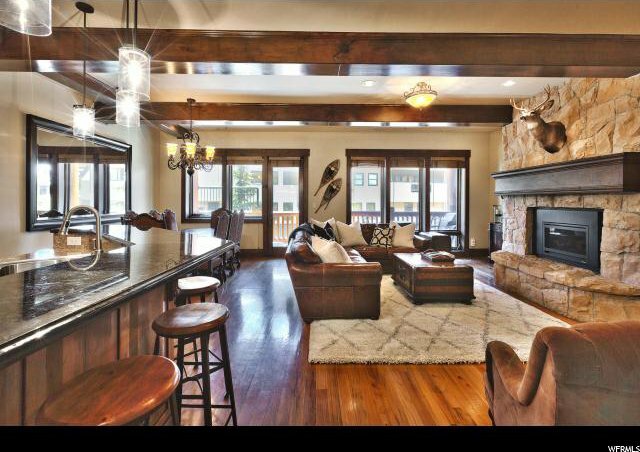 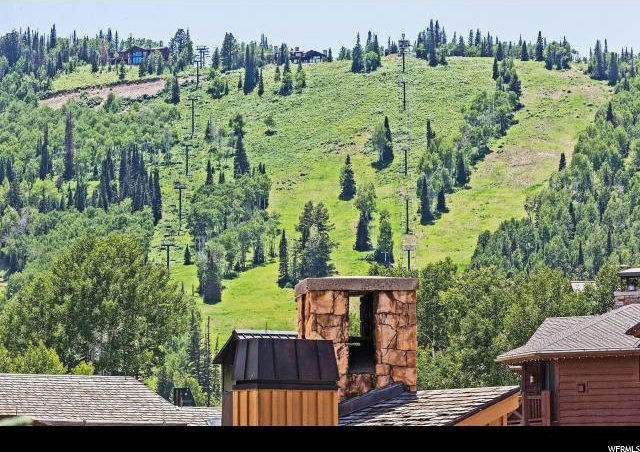 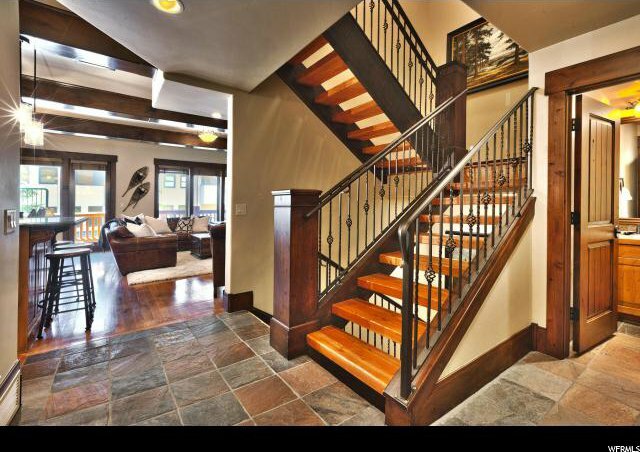 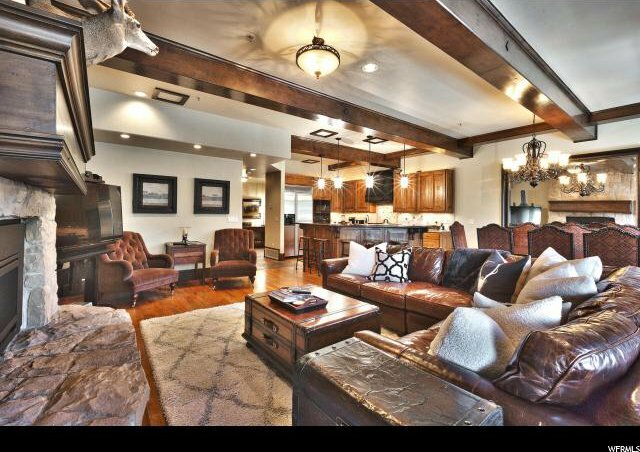 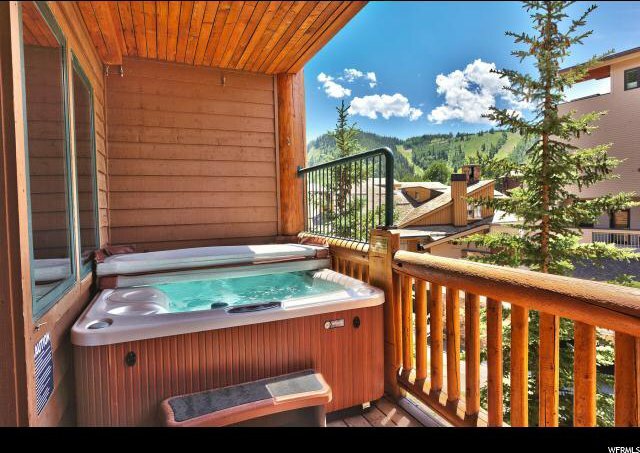 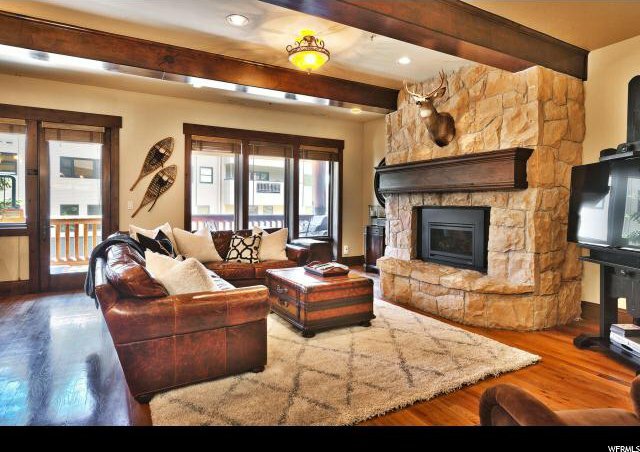 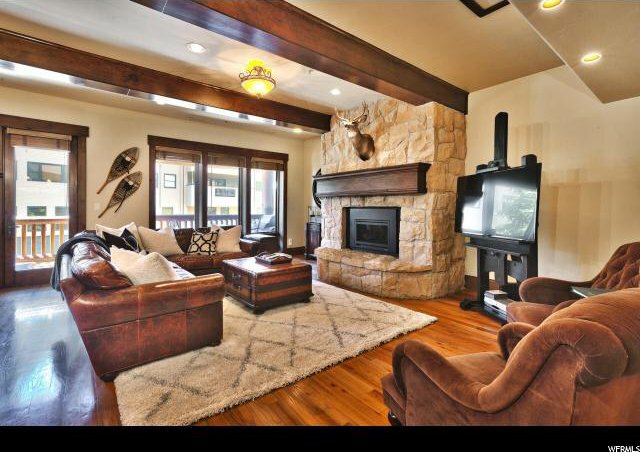 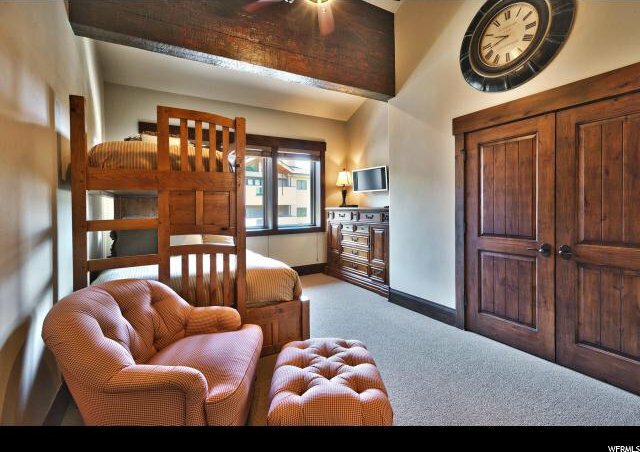 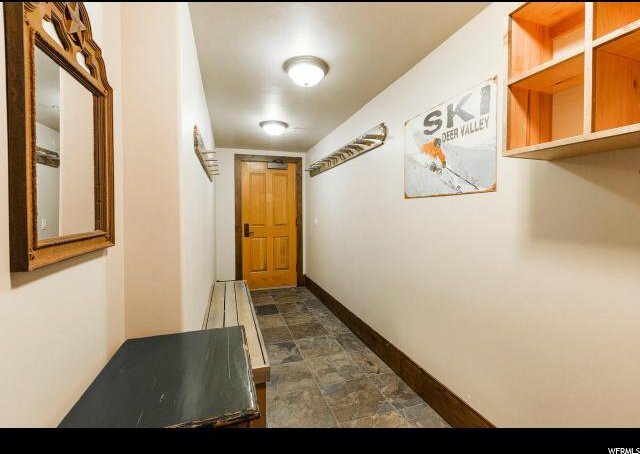 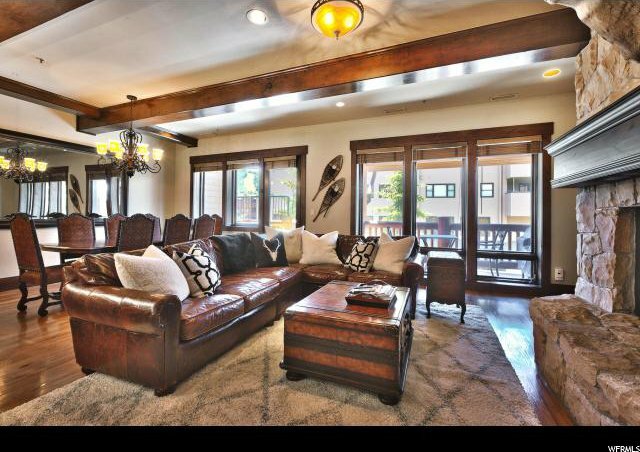 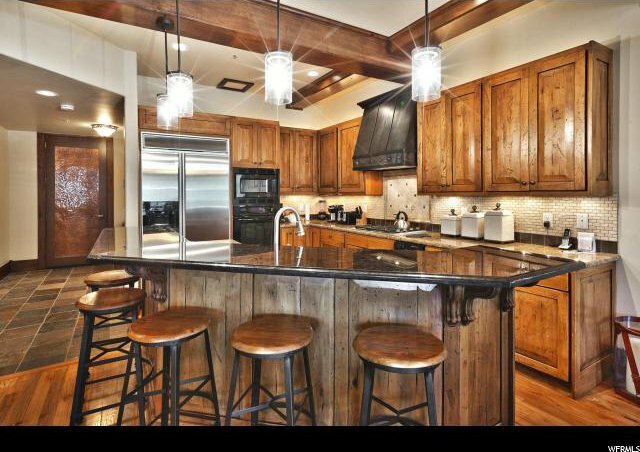 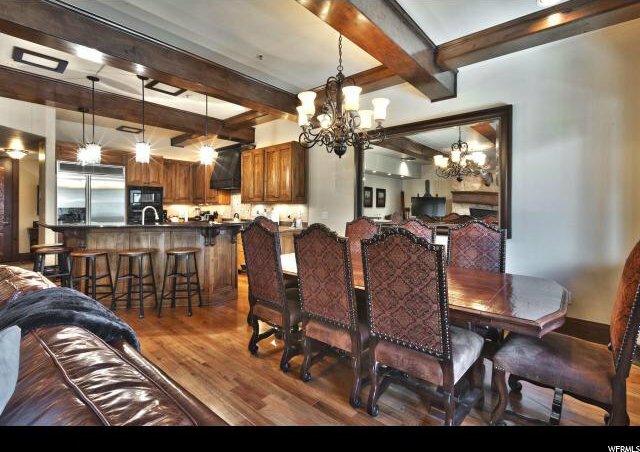 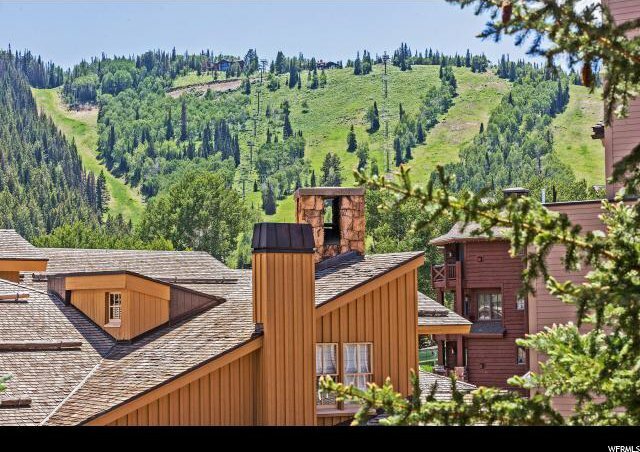 Situated in the heart of Deer Valley's Silver Lake Village, the Sterling Lodge as a direct ski access to the Resort's Silver Link run and is just steps away to the Royal Street Cafe and all of Silver Lake's other restaurants and shops. 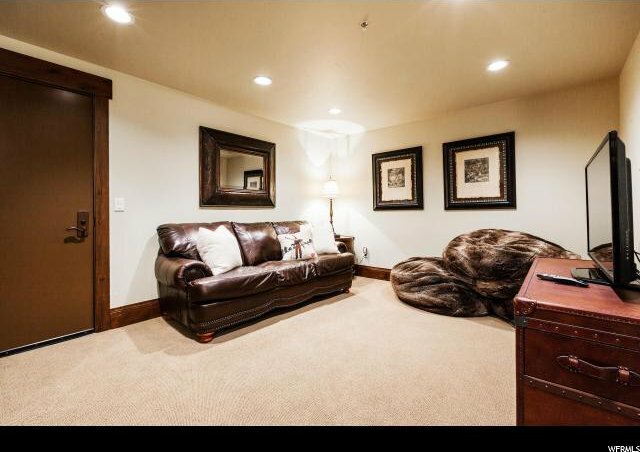 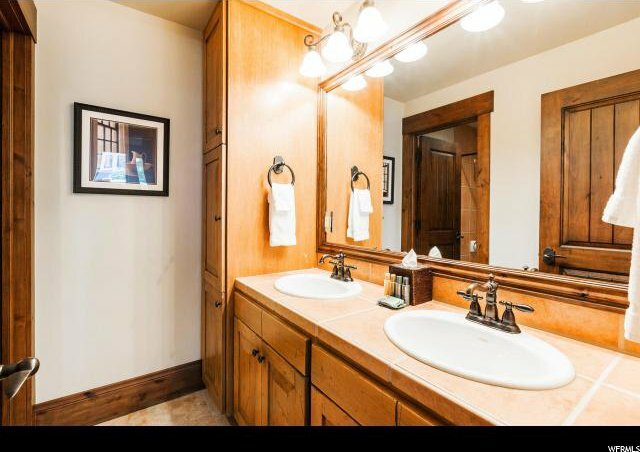 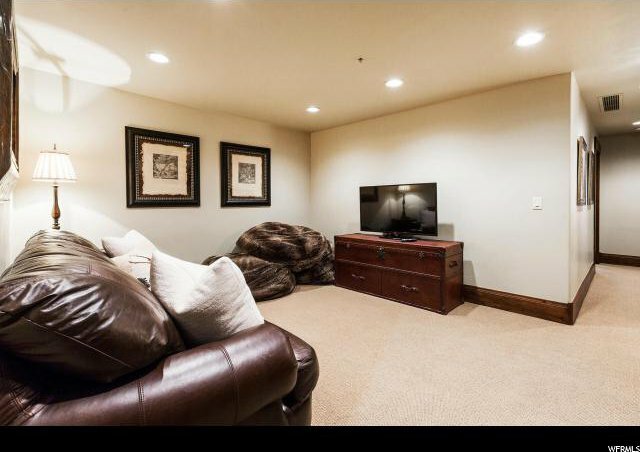 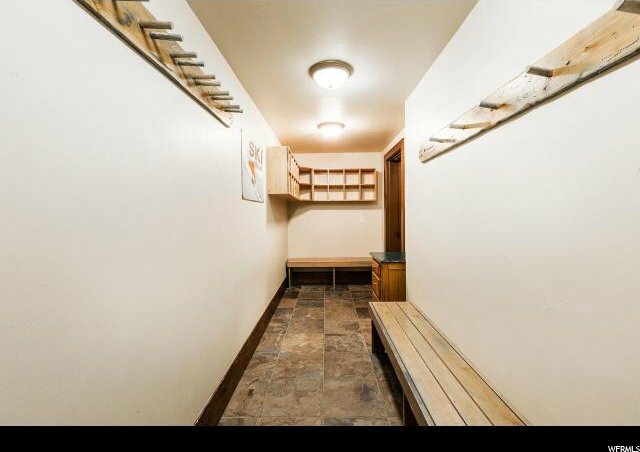 This beautiful property offers four spacious bedrooms, a large great room, and an additional family room on the lower level. 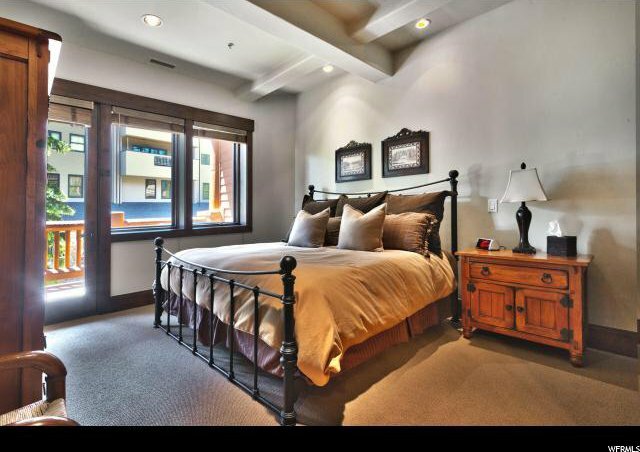 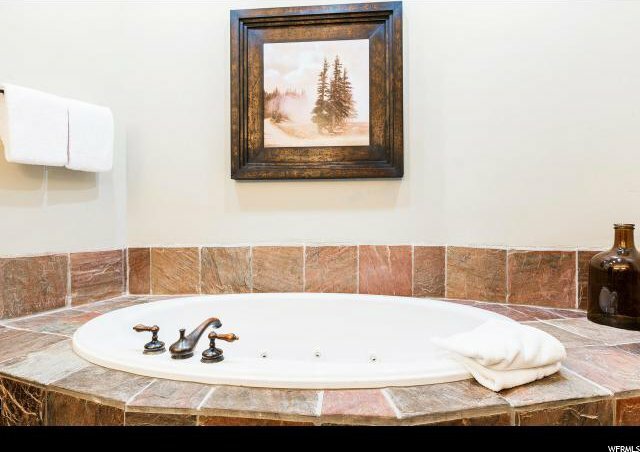 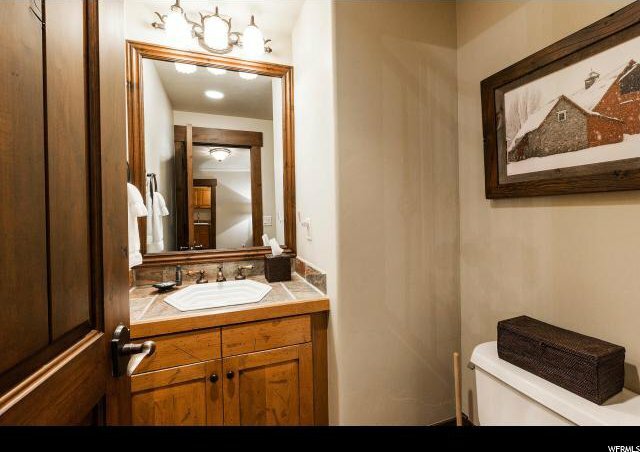 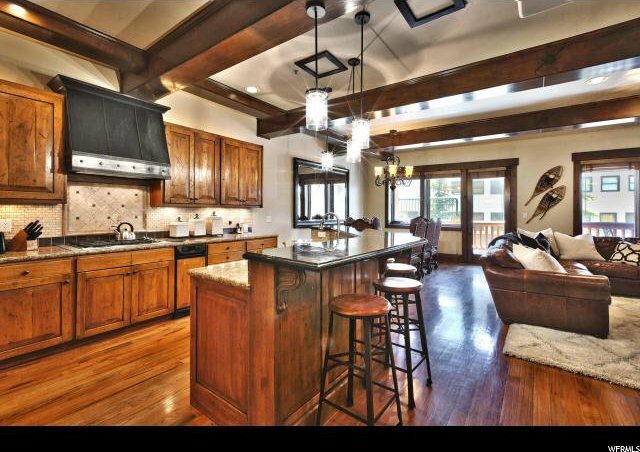 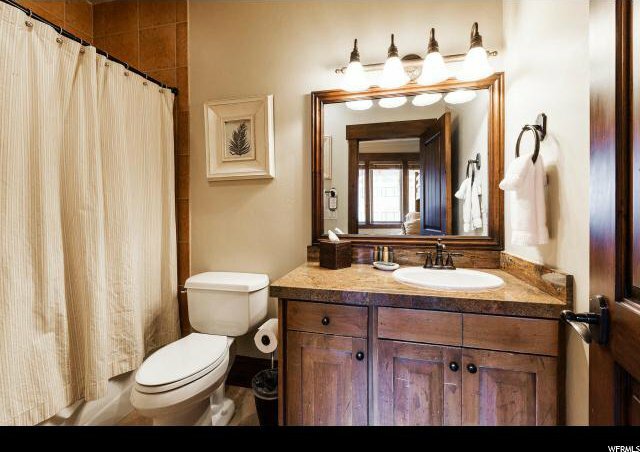 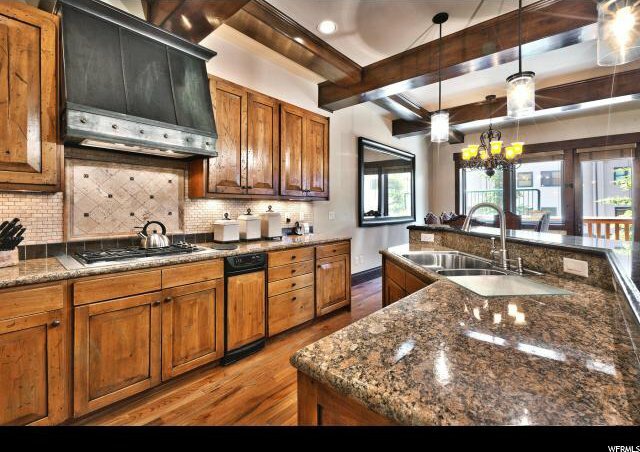 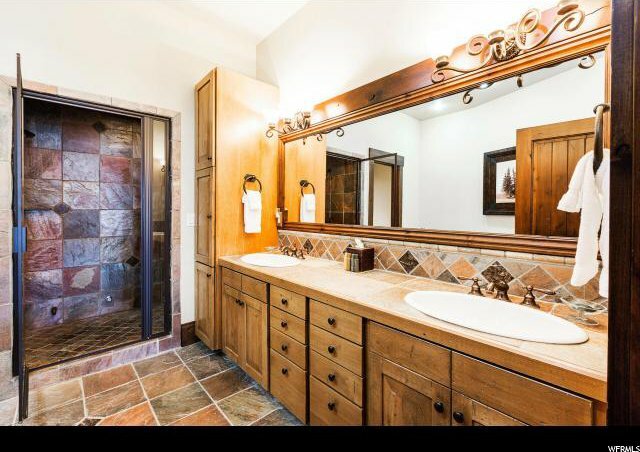 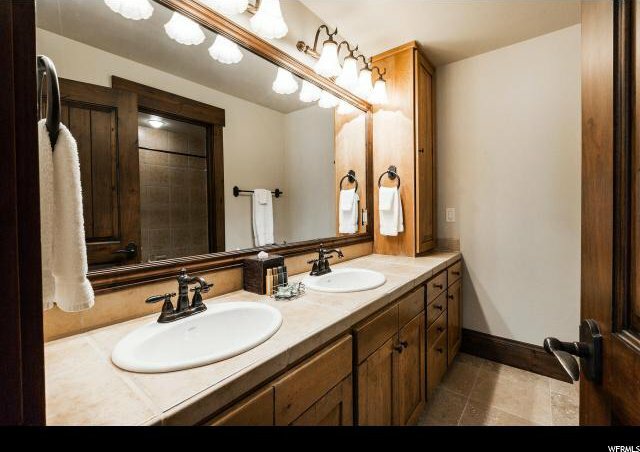 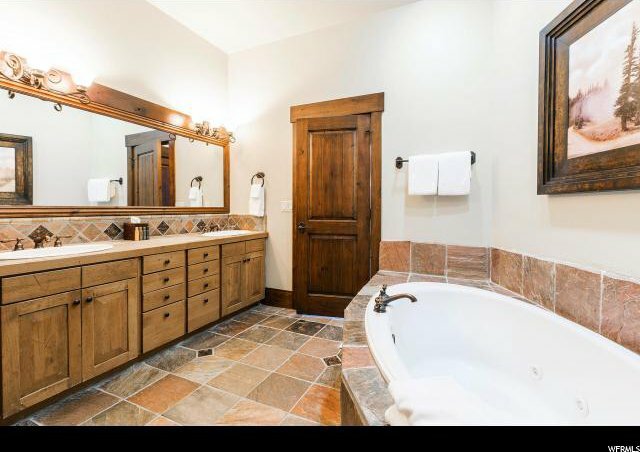 All bedrooms are generously sized with private baths and the kitchen/great room is perfect for a large gathering.